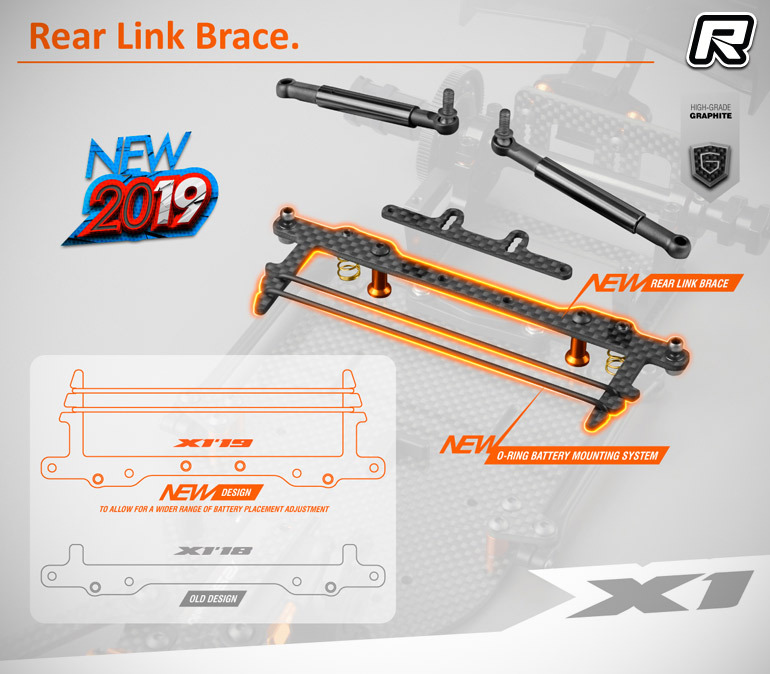 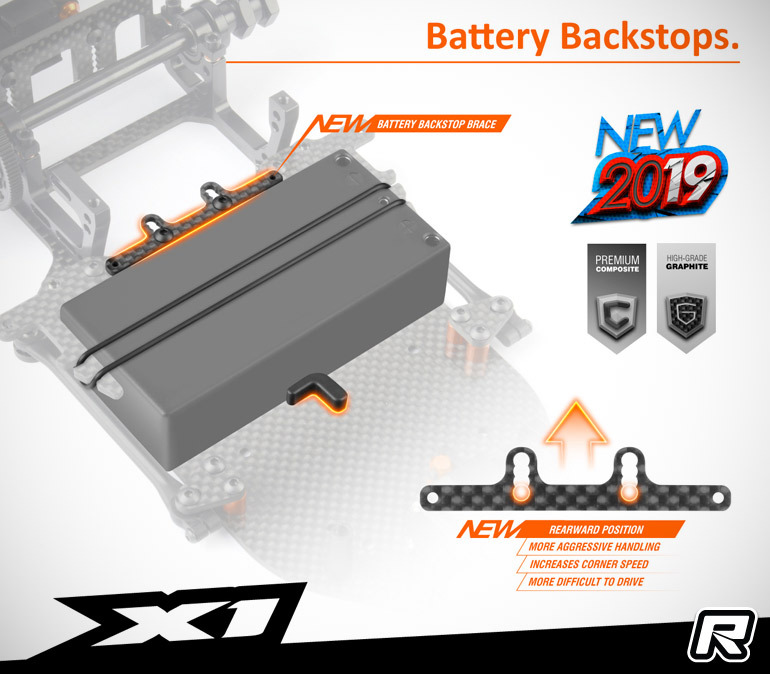 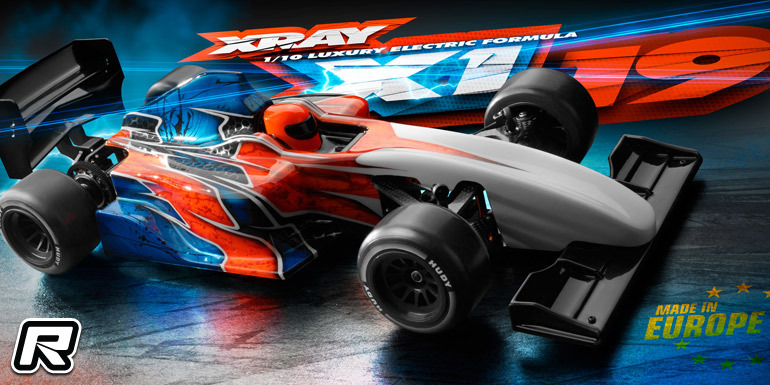 Xray have announced the release of their X1 2019 1/10th formula car kit. 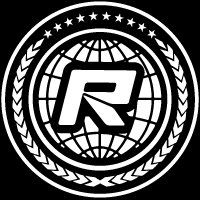 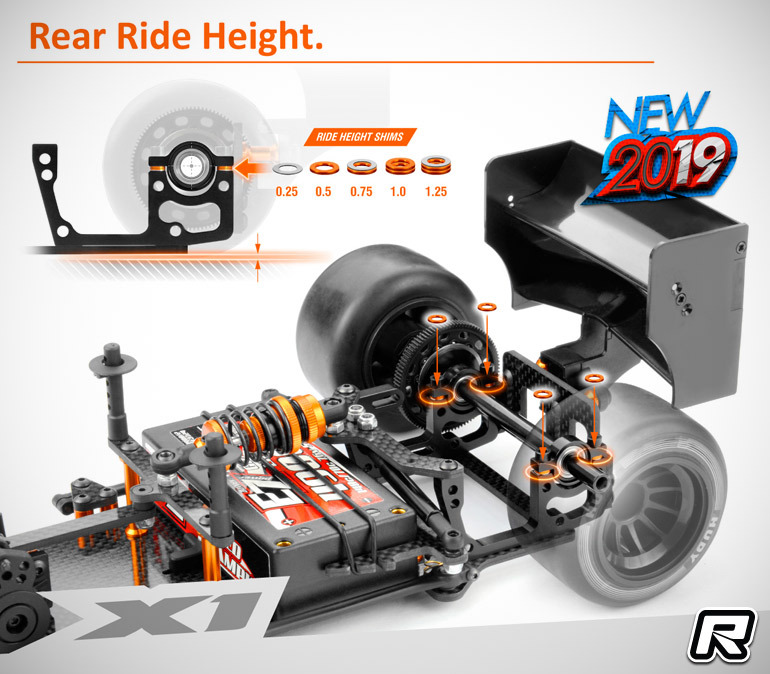 The 2019 variant of the IFMAR World Cup winning car received some subtle updates to make the popular platform even more durable and also easier to work on. 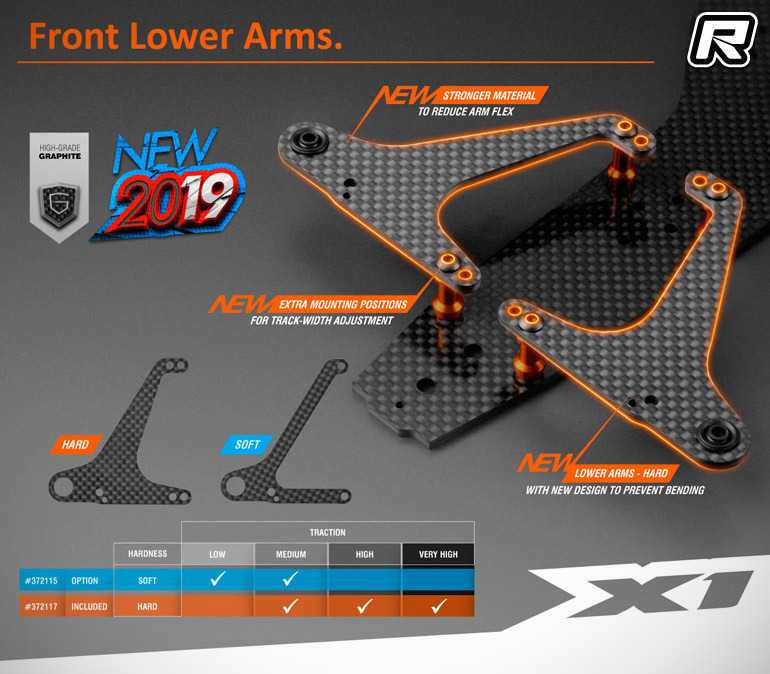 First up are new front lower suspension arms that were reshaped for improved durability, they are of a harder material for less flex and allow to adjust the front track width for a narrow or wide setting. 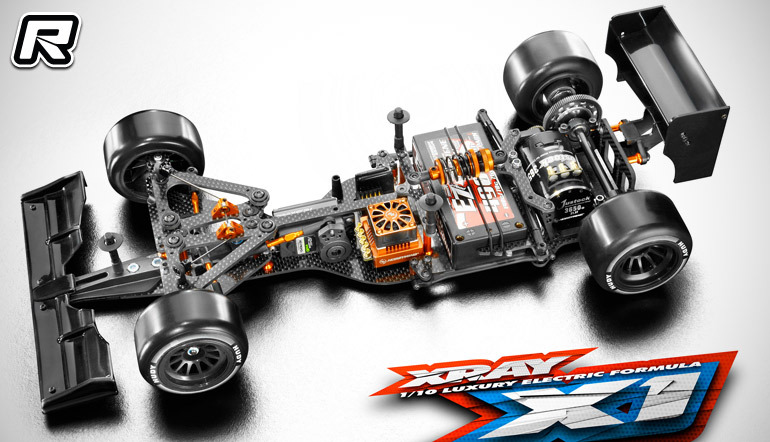 The old-style arms are still usable and act as a tuning option for low-grip tracks for hard hand out tyres. 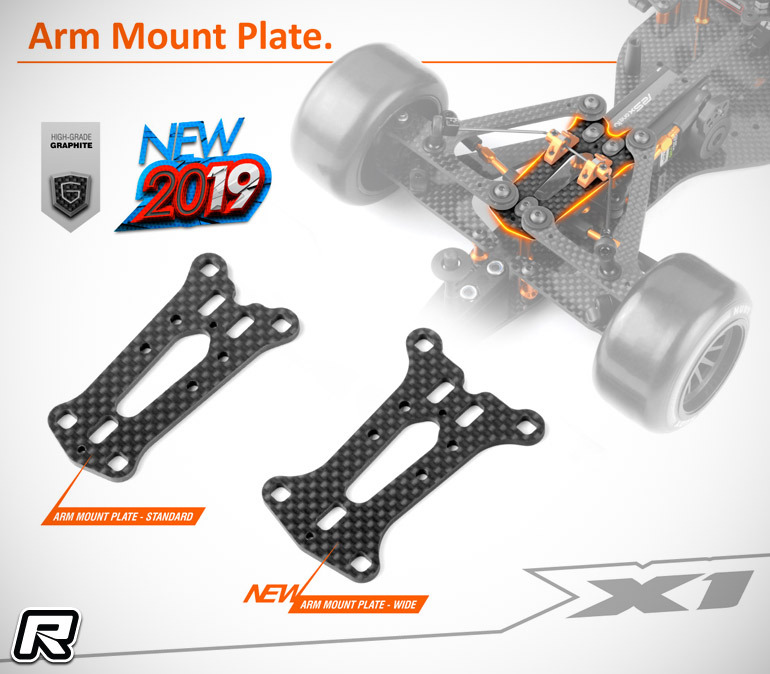 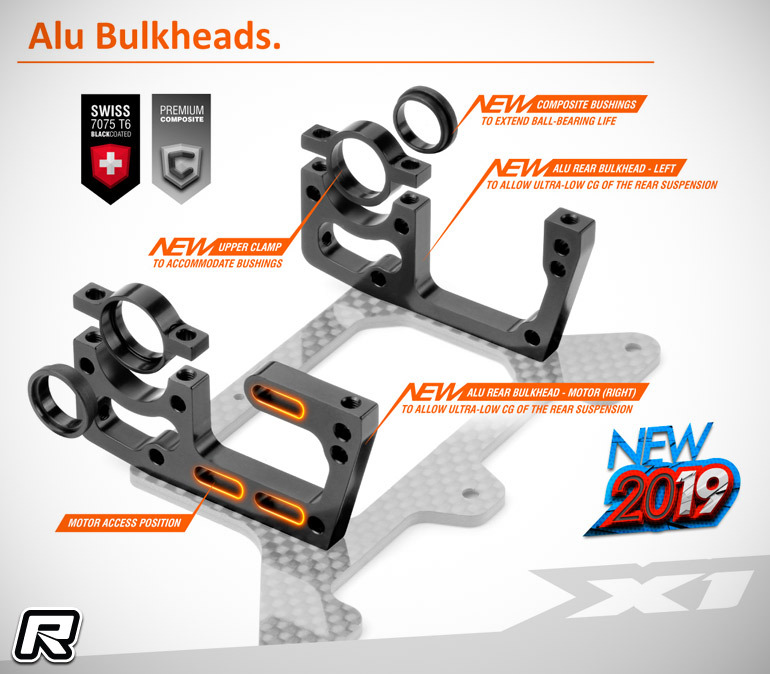 To make maximum use of the new track width settings the 2019 kit also comes with two upper arm mount plates for tyres like Hudy and Volante. 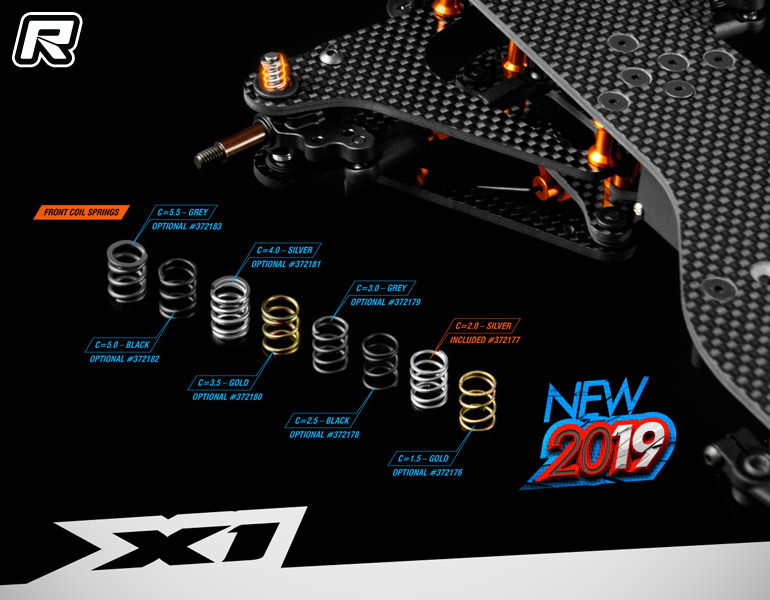 An updated aluminium servo mount rounds out the front suspension package as do new, softer C=2.0 front springs that are an all-round option for both carpet and asphalt tracks. 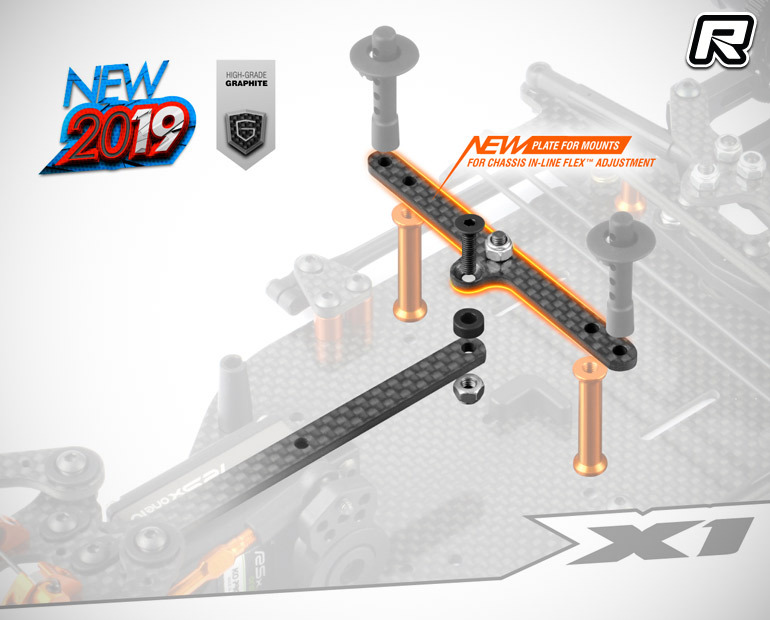 Next up is a new graphite top deck that allows to adjust the pitch chassis flex in three steps and according to the grip available and the assembly is rounded out by a new transversally-mounted carbon brace. 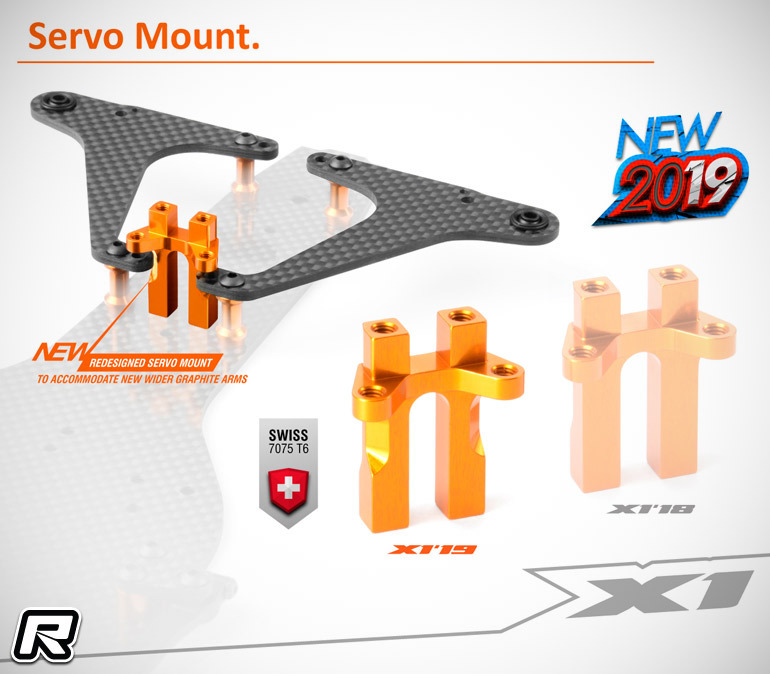 The centre of the car also sees the addition of an O-ring battery mount and an adjustable battery backstop allows for four different mounting positions and swift and easy battery changes. 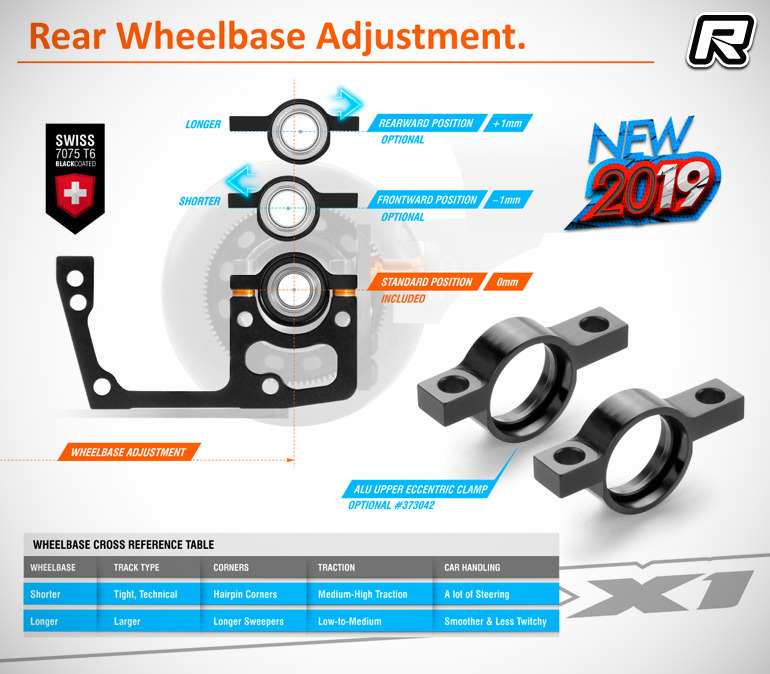 The rear end of the car sees the addition of new left and right bulkheads that use redesigned bearing mounts with composite inserts for extended ball bearing life while the bearing mounts are of a directional design that allows to easily swap between short and long wheelbase settings. 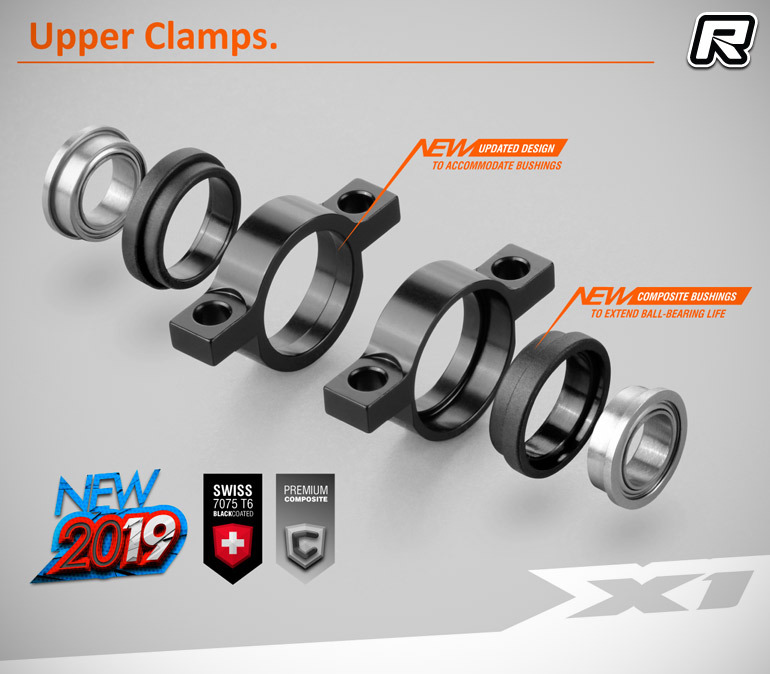 Shims are used for easy and precise fine-step ride height adjustments and the new low-profile bulkhead plates ensure a lower centre of gravity. 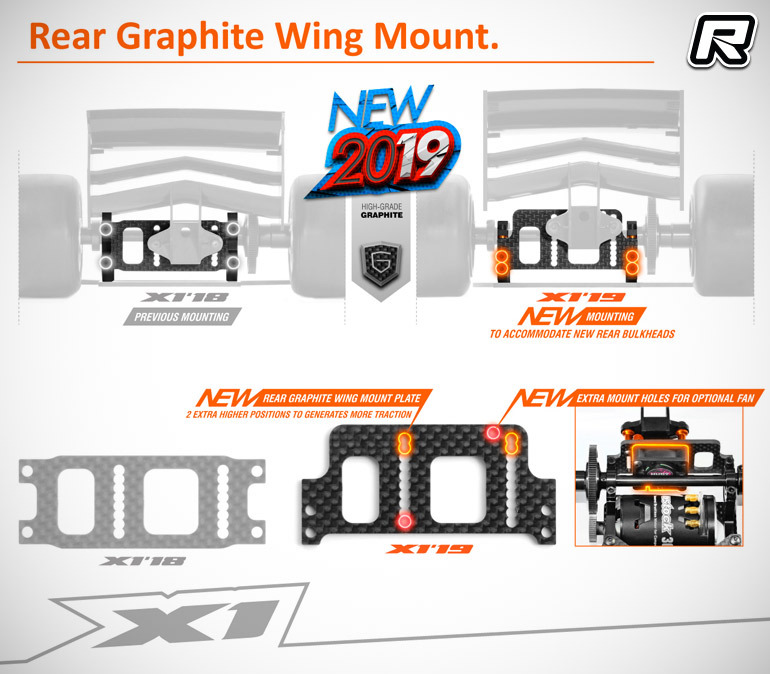 The rear end is rounded out by a new graphite rear wing plate with additional wing height mounting positions while an incorporated fan mount allows to add an optional 30mm fan for lower motor temperatures. 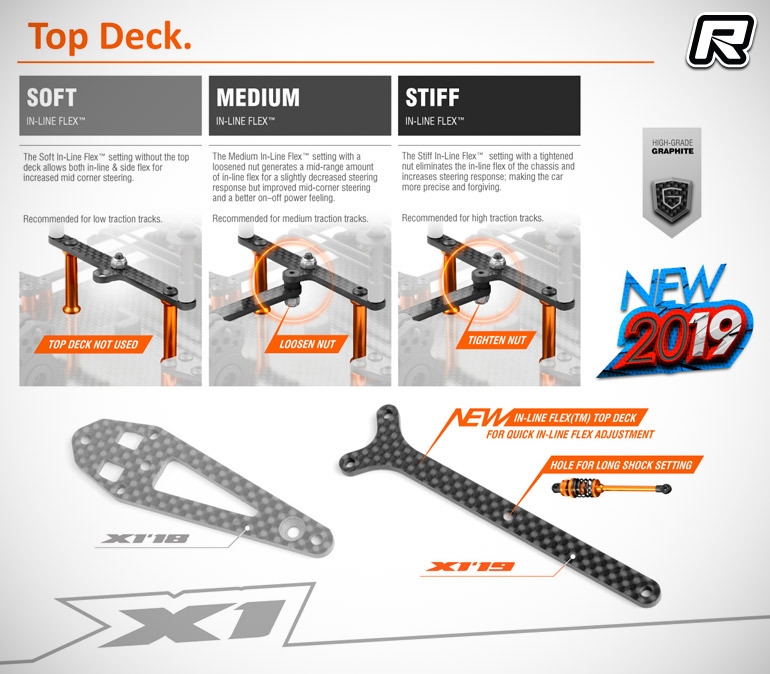 The kit will kit stores by the time you read this.